Since Melissa F. Cornell began practicing law more than a decade ago, she has focused her career on family law and issues involving families. Ms. Cornell possesses the drive, passion, and knowledge to champion your case with efficiency and skill. Her approach is a unique mixture of problem solving and advocacy, inspired by life experience and having a family of her own. Melissa grew up in a single-parent household with a strong working mother as a role model. Seeing how hard her mother worked to make ends meet, Melissa knows that it takes dedication to succeed. Hard work is the best and most rewarding way to achieve any goal, and to overcome any obstacle. Melissa decided from a young age that she wanted to put that work ethic and drive to use for others. Because she enjoyed law and how it could help people, she became an attorney. Melissa graduated from the University of Tulsa College of Law in 2004 where she received her Juris Doctor with honor. While in law school, Melissa was an editor of the Tulsa Law Review, vice-president of the Board of Advocates and a member of Phi Delta Phi. She received the distinguished Order of the Barristers award for her outstanding performance in moot court competitions. Melissa has been licensed to practice law in Oklahoma since 2004. Melissa is a member of the Family Law Sections of the Tulsa County Bar Association, the Oklahoma Bar Association, and the American Bar Association. She is also a Fellow of the American Academy of Matrimonial Lawyers (AAML), one of the premier organizations focused on the practice of family law and new developments in the field. 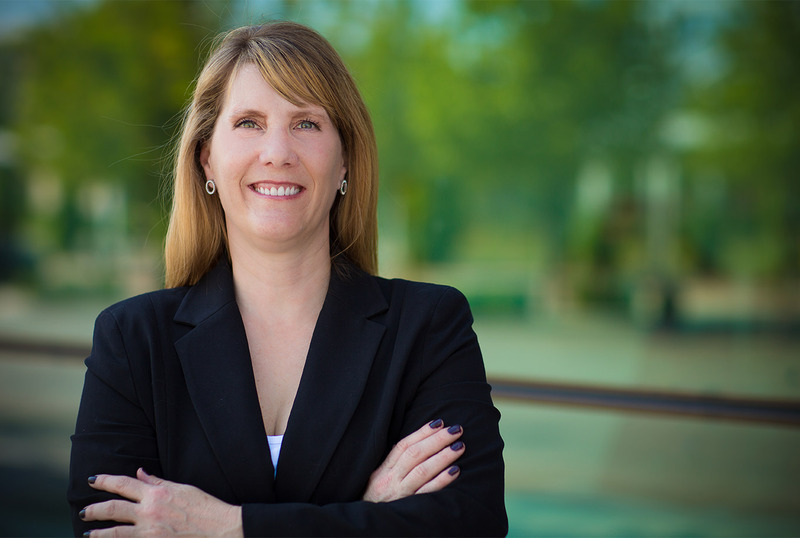 Melissa consistently dedicates her time to both the legal community and the community at large. Since graduating, she has volunteered for the Tulsa County Bar Association’s Children in the Law Committee, the Mentor Committee, the Professional Responsibility Committee, the Young Family Lawyers Committee, and Tulsa Lawyers for Children. In addition, she has served as Tulsa County Bar Association Family Law Section Chair, the Young Family Lawyers Committee Chair, and Tulsa County Bar Association Delegate to the Oklahoma Bar Association. She also frequently speaks and presents on divorce and family law topics at both local continuing legal education seminars and national continuing legal education seminars and has been published in the Oklahoma Bar Journal. Termination of Joint Custody: Is the Law in Oklahoma Disjointed?, 78 OKLA. BAR. J. 411 (2007).